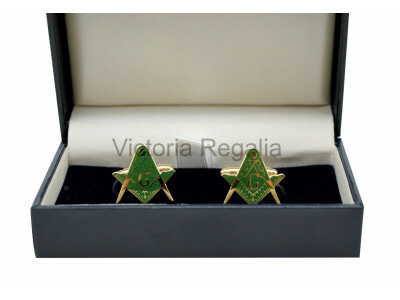 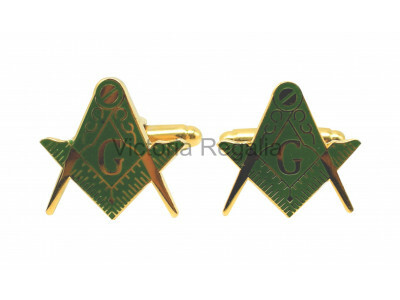 Masonic Cuff Links Green and Gold Square & CompassApprox. 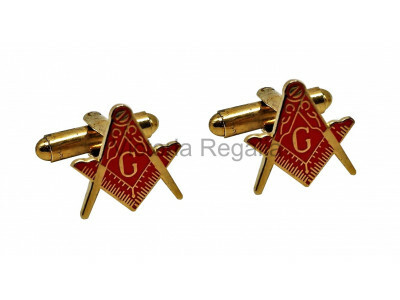 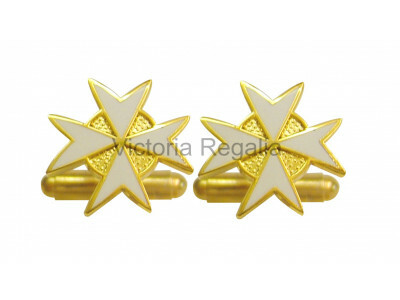 size = 15mm x 15mm..
Masonic Cuff Links Red and Gold Square & CompassApprox. 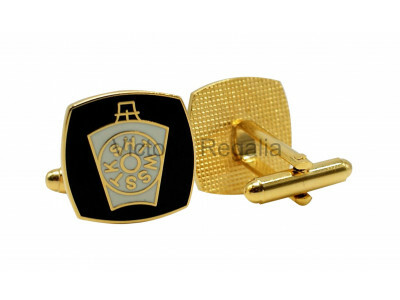 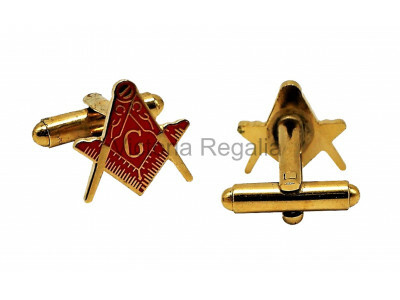 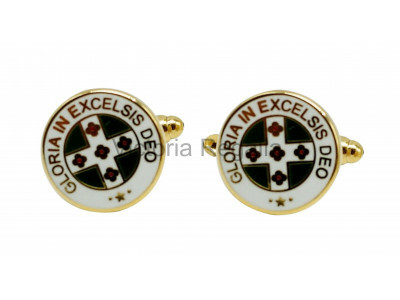 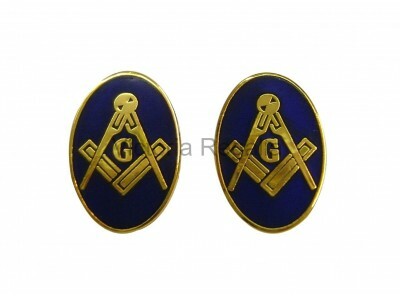 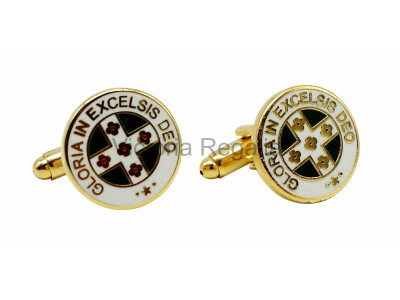 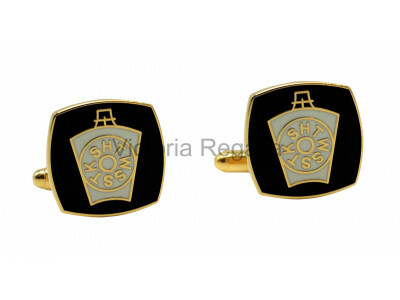 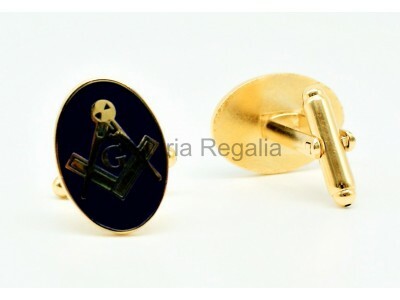 size = 15mm x 15mm..
Masonic Mark Black Cuff LinksApprox size = 15mm x 17mm..
Square and Compass Cuff link Approx size = 15mm x 15mm..
Square and Compass Cufflinks, with GBlue enamel and gilt (gold colour) finishing'sOval shapeApprox size = 15mm x 21mm..
Knights of Malta CufflinksCut out Malta Cross..